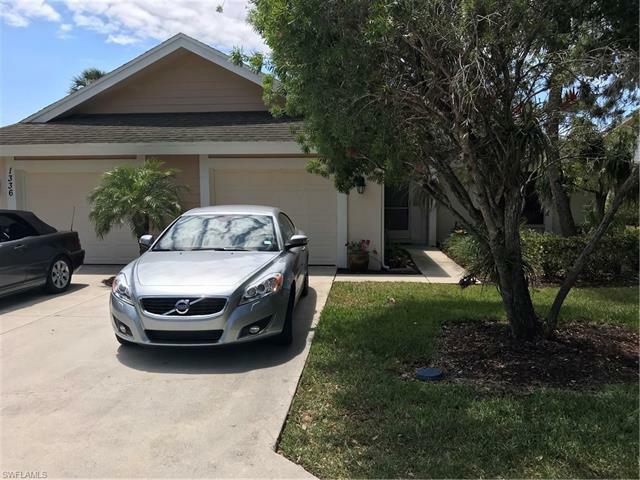 Available season 2019! 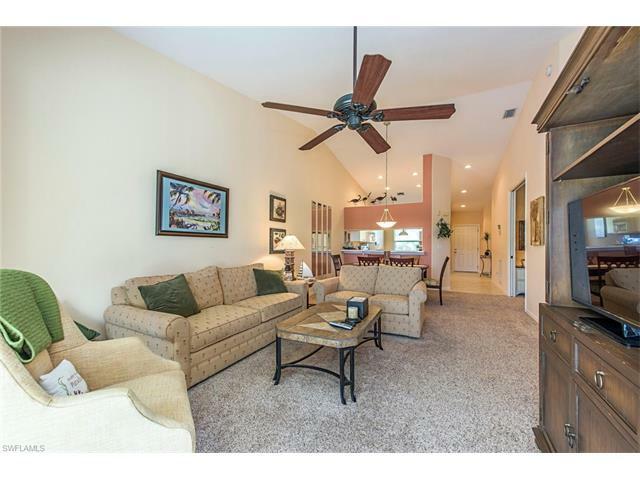 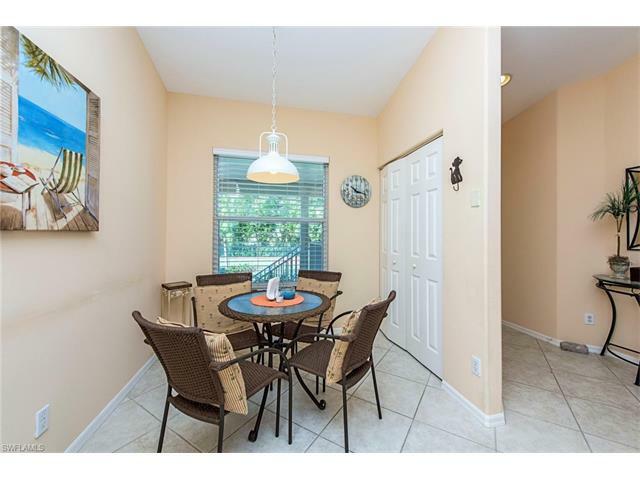 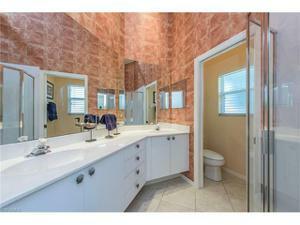 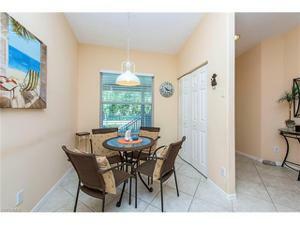 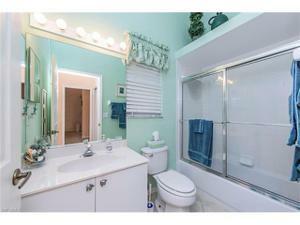 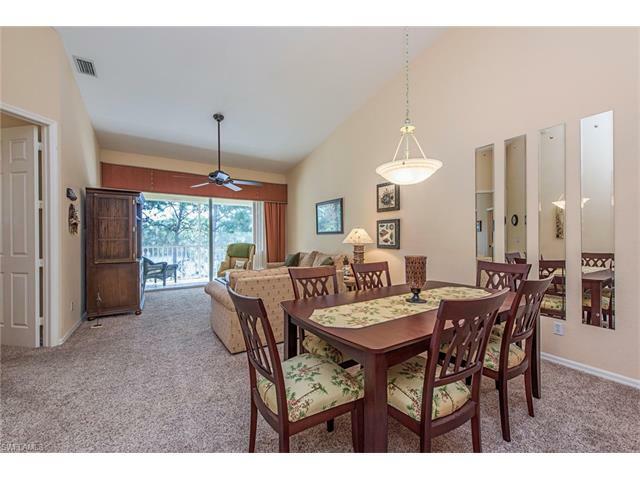 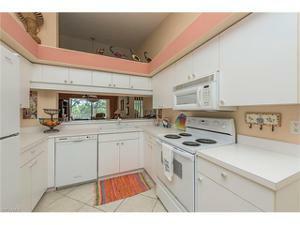 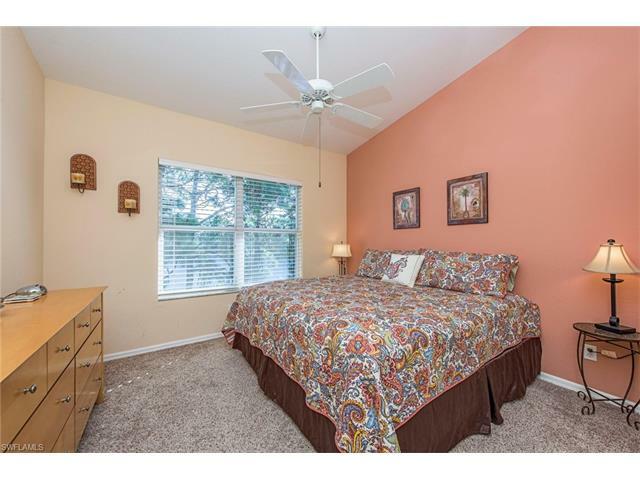 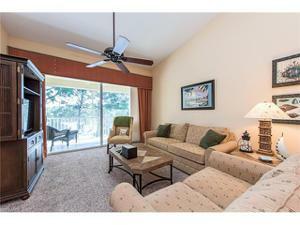 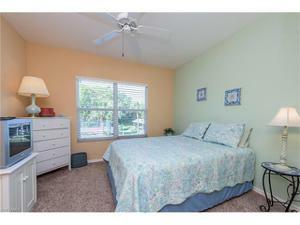 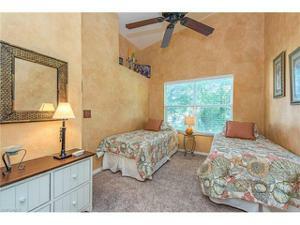 Enjoy everything Southwest Florida has to offer in the well equipped lakefront condo! 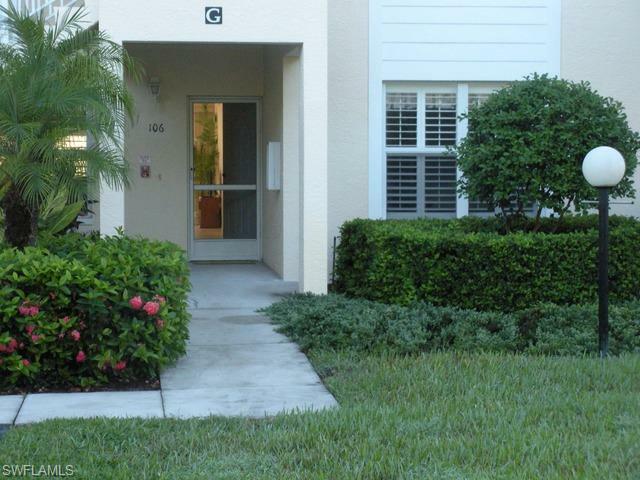 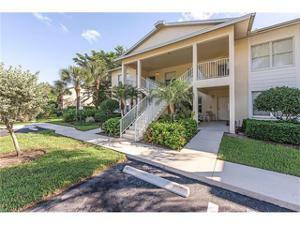 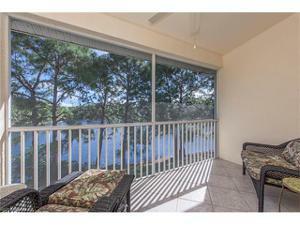 This 3BR/2BA second floor condo is your perfect Tommy Bahama's winter getaway. 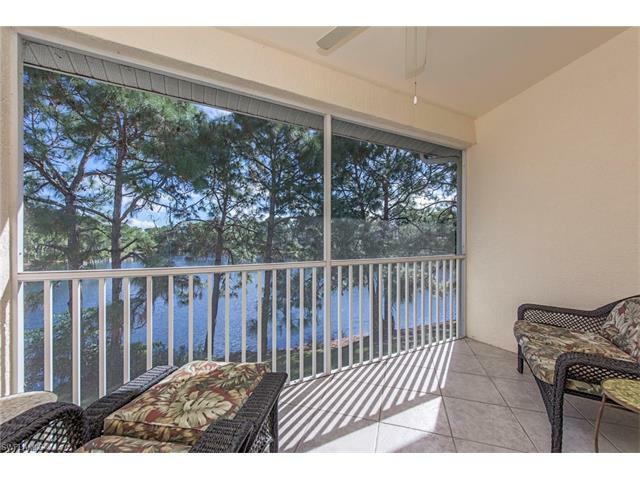 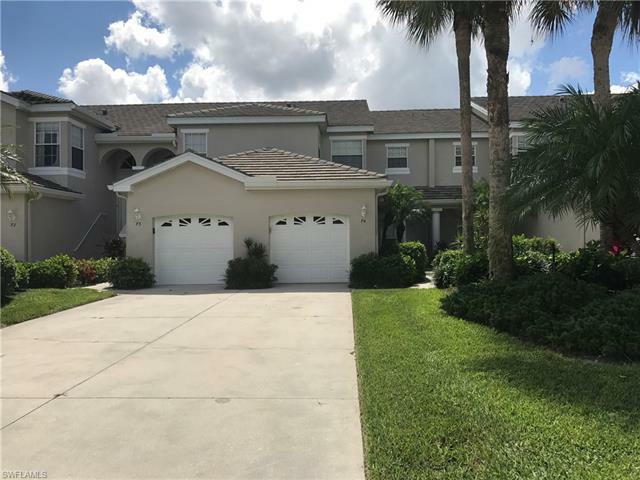 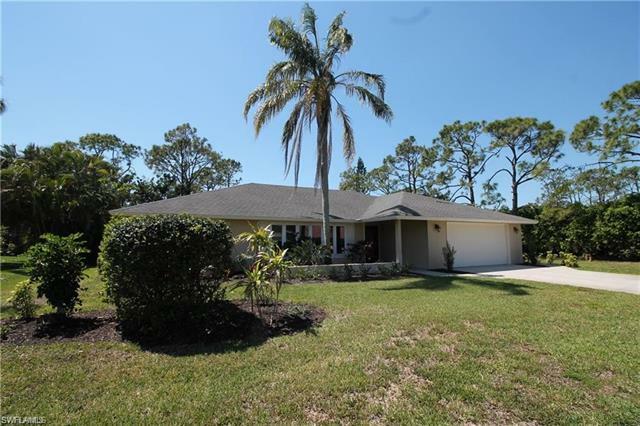 Enjoy a cocktail overlooking the peaceful lake from your screened lanai or take a short stroll to the community pool to enjoy the Florida sunshine. Westgate at Imperial Golf Estates and conveniently located off of US 41 and just minutes from some of the top beaches in the country at Delnor Wiggins Pass State Park and Barefoot Beach as well as some of Naples Finest Shopping and dining at the Mercato! Do not miss out on your opportunity to reserve your piece of paradise today!